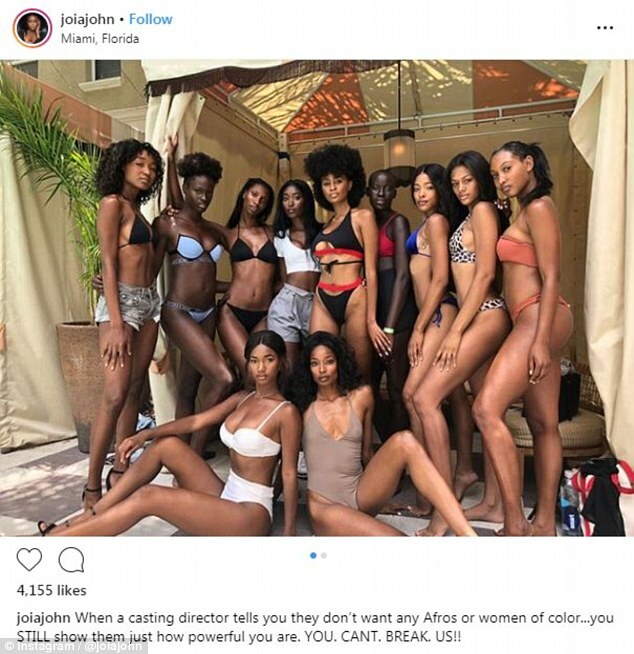 Two black models claims they and 10 to 15 other women of color were turned away from a casting call because of the color of their skin. Models Joia Talbott and Kacey Leggett took to Instagram to share their experience Friday while waiting in line for a Miami Swim Week casting call for KYA Swimwear. ‘I’m lost for words. 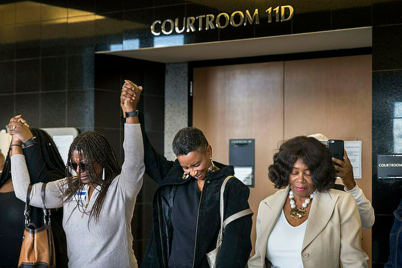 I’m still trying to process what happened,’ Leggett said in the video. ‘They were definitely not feeling my Afro at all, so I didn’t stand a chance, right?’ Talbott said. ‘Wow. We’re ready to go back to L.A. where we’re appreciated, and we book,’ she added.